This book is your roadmap, your call to action; your opportunity to create accelerated results professionally, personally and financially. It is time for you to turn every day into a brilliant breakthrough. 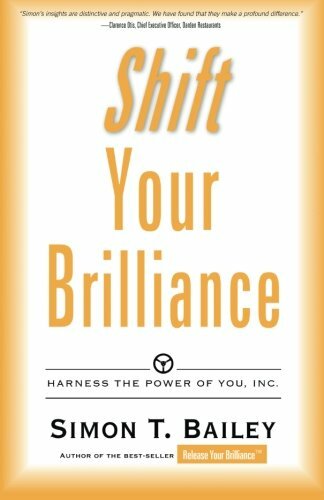 Its now time for you to Shift Your Brilliance!